We power all Octopus Energy homes with electricity that comes from 100% renewable sources. But most UK homes use natural gas for lots of stuff, too – central heating, water heating, gas hobs. A medium-sized UK home will contribute around 2.2 tonnes of CO2 emissions from a year of gas usage. That’s a huge amount—in fact, home boiler heating accounts for almost a fifth of the UK’s greenhouse gas emissions, really slowing down our transition to a low carbon society. It's looking pretty likely that by 2025, there'll be a ban on boilers and gas hobs in new-build homes to help the UK tackle climate change. We want to give customers the option of energy that doesn’t hurt the planet – which is why loads of our customers are choosing to go Super Green. We offset all the carbon emissions created in both the production and the consumption of the natural gas you use in your home. So your gas, on top of your electricity, has a massively reduced carbon footprint. How does carbon offsetting work? reducing the amount of CO2 emissions created elsewhere — providing low carbon energy alternatives in places that would otherwise be reliant on fossil fuels with high emissions levels. At the beginning, we partnered with The Brazilian Florestal Santa Maria project to help prevent logging and deforestation in the Amazon rainforest. In our first two years of business, our carbon offsetting projects with them helped to protect an area of forest larger than Liechtenstein, and created jobs ranging from eco-tourism to sustainable forestry in 15 local communities. Then, in 2017, one of our customers introduced us to a very cool organisation they volunteered for: a small, Brighton-based charity called Renewable World. They’ve been our main carbon offsetting partner since February 2018! These guys tackle poverty through renewable energy, improving incomes, health and education in fuel-poor areas by introducing tech that’s driven by renewable energy. We love Renewable World because their projects empower local communities with innovation in clean energy tech. RW’s clean energy hubs provide whole new careers and income streams in the communities they work with, and return agency to local people and businesses who’ve been constrained by unreliable, high-polluting energy sources. In the Kenyan village of Ng’ore, the local economy is really reliant on fishing in nearby Lake Victoria. A fisherman’s income isn’t great, and the day-to-day work is dangerous; before Renewable World got involved, the community had no electricity and instead relied on dangerous kerosene lamps. Despite their toxic fumes and potential for fires and explosions, these lamps were the only option for lighting homes and going out on evening fishing ventures. Charles Otieno is one Ng’ore local whose livelihood depended on fishing in such dangerous circumstances. 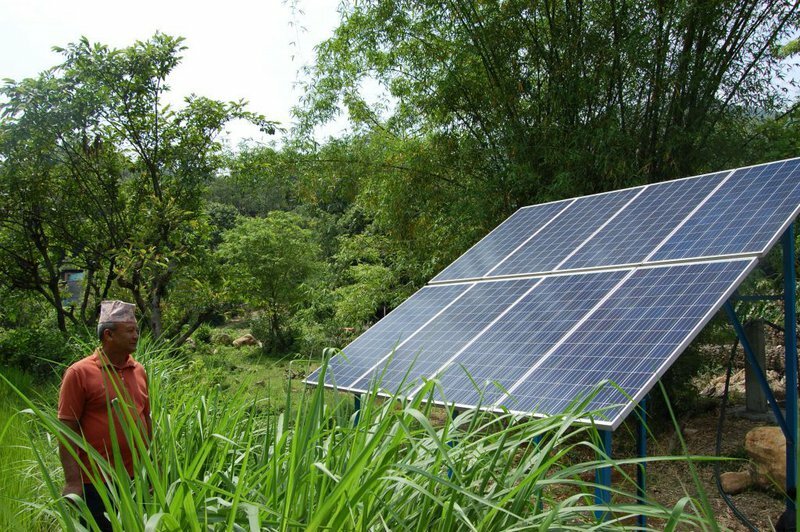 In 2015, Renewable World installed a solar microgrid in Ng’ore, providing clean, renewable electricity to the community for the first time. 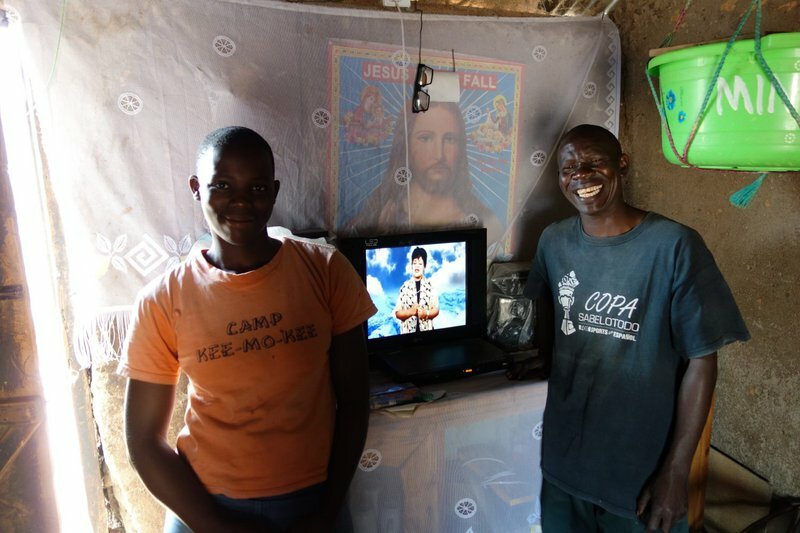 Charles retrained as the area technician, which provided a steady income, then used his home energy supply to set up a business charging mobile phones and powering a small community cinema. With the proceeds, Charles bought a motorbike and now runs a taxi service for Ng’ore locals. You can find out more about the fantastic folk at Renewable World, or get involved, at renewable-world.org. Some of our fellow green suppliers offer tariffs with a proportion of the energy sources from ‘green gas’. This is basically biogas, created when organic matter (food waste, animal slurry and some purpose-grown vegetation) is heated in airtight containers. Though there’s already a small percentage of biogas in the UK’s standard gas supply, we don’t opt to supply any extra. For one, this is more expensive than natural gas, and we like to make sure our customers can get their renewable energy at accessible prices. Mainly though — ‘green gas’ has to be transported from generator to distributor, which involves a pretty silly amount of road travel in massive, fossil fuel guzzling trucks (guess they're still waiting on that Tesla Tanker release date). Biogas is an incredibly useful source. We just opt to use it in a cleaner way — transforming it into electricity, so it can get to our customers’ homes without contributing more carbon emissions in the process. (You might’ve gathered, we’re gunning hard for an all-electric future). You can read more about our use of anaerobic digestion for electricity in this earlier blog. Huge thanks to everyone who's already on our Super Green tariff – that little bit of extra cash is supporting some truly amazing projects to make our world a bit greener. If you want to go Super Green, you can join any time (no fees for switching tariffs!) Just get in touch for a quote to go even greener, and contribute to some of the really important work Renewable World are doing. Want to read more about our green works? We switched all our customers to 100% green electricity, at no additional cost to them. Find out what it means to be 100% renewable in this blog about our direct generator contracts, and some of the other ways we certify our energy is green. Find out how Agile Octopus, the world's first time-of-use energy tariff, is helping the UK maximise the potential of clean energy, allowing customers to get renewable energy especially cheap when there's plenty of it on the grid, and it might otherwise go to waste. And, why not learn how we've paired our Agile tariff with smart tech from If This Then That to Amazon Alexa to allow customers to use up all those clean energy electrons without ever having to think about it. 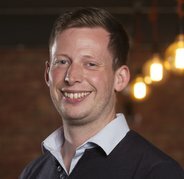 We're on a mission to bring low-carbon transport to the UK - if you think you could switch to a car that doesn't pollute the earth (or your lungs), it might be time to give our friends at Octopus Electric Vehicles a call, or for now, read our blog debunking the biggest EV environmental myths. Read about anaerobic digestion – the amazing process of repurposing organic waste from farms, or even your kitchen bin, to produce clean, low-emissions fuel and prevent methane from entering the atmosphere. Plus, get our favourite office vegan's take on how "animal friendly" it is to turn animal slurry into green energy. Find out how, in 2017, we joined forces with pop stars, MPs, and Blue Peter gardeners to plant nearly 2,000 trees in schools and community spaces across the UK in support of the United Nations Environment Programme's BreatheLife campaign. Should I go for a fixed or flexible tariff?